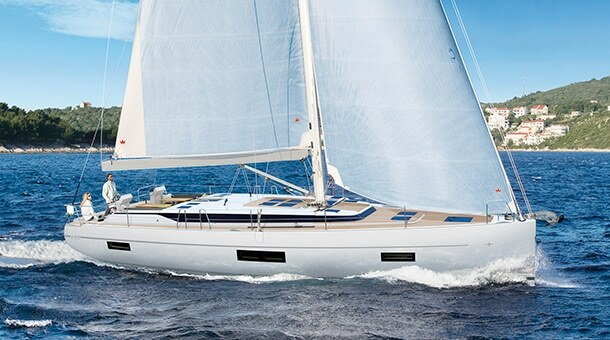 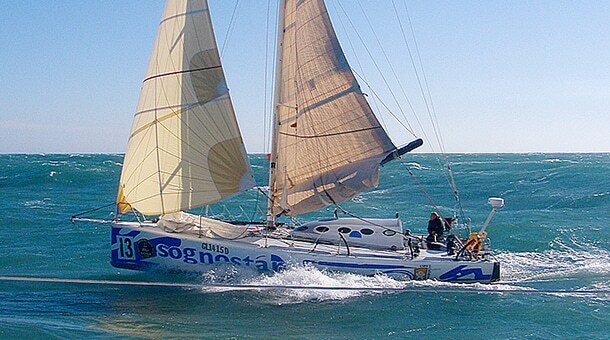 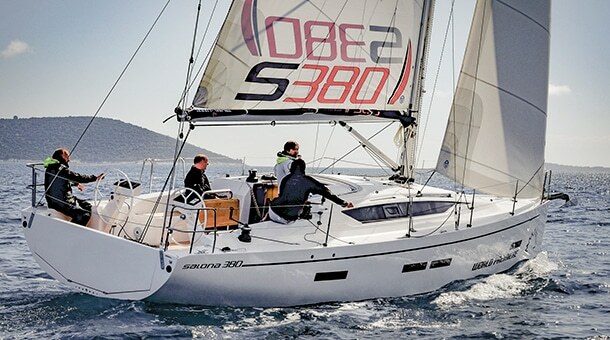 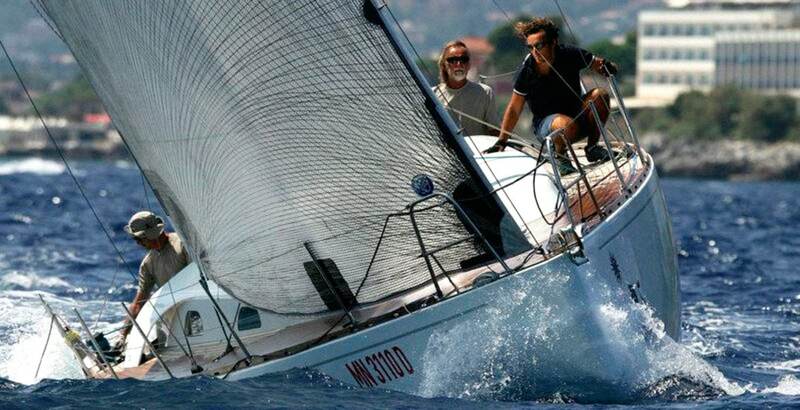 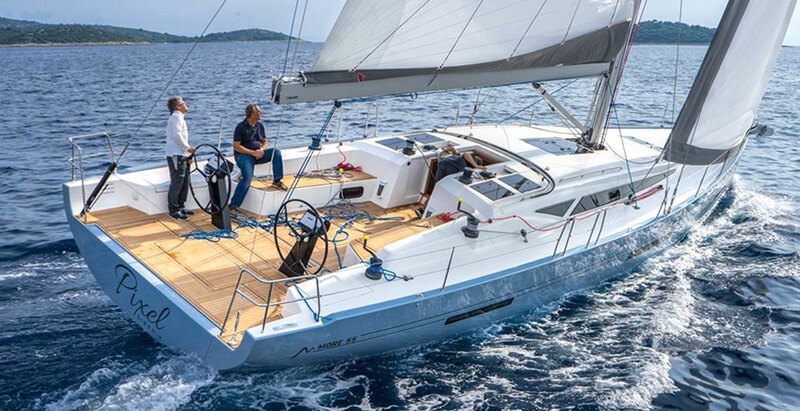 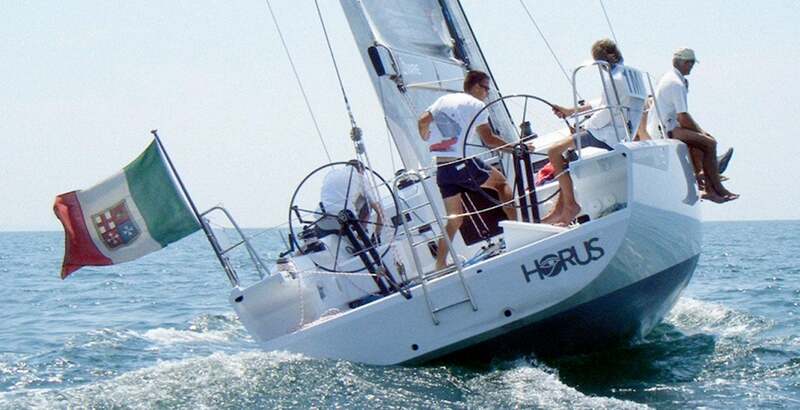 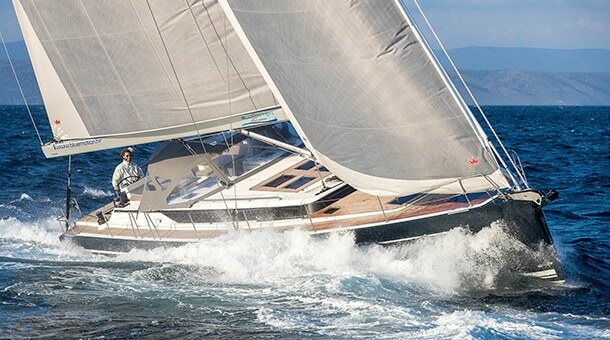 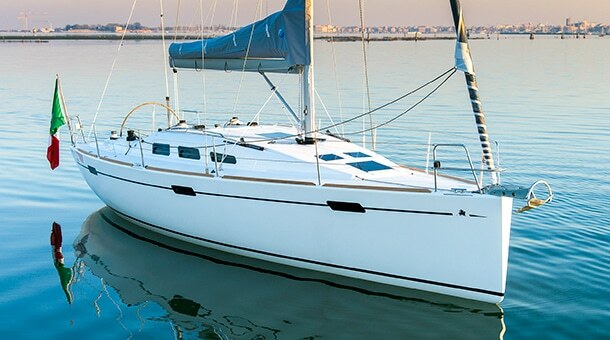 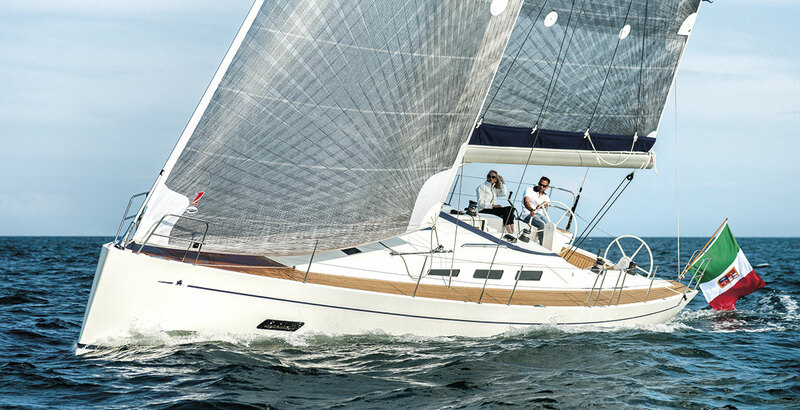 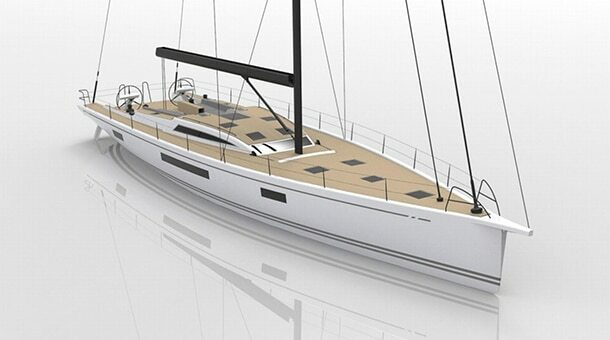 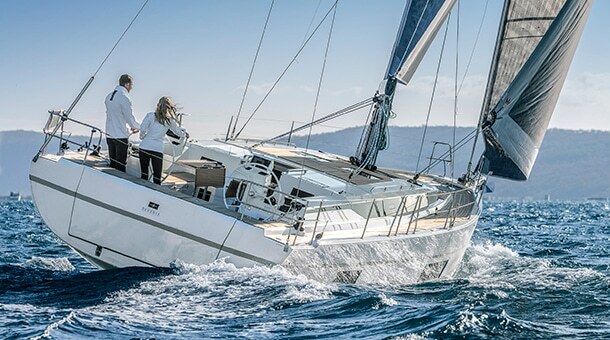 In 2001 Beneteau Shipyard launched one of the best and more successfull cruiser racers on the market: the First 36.7. 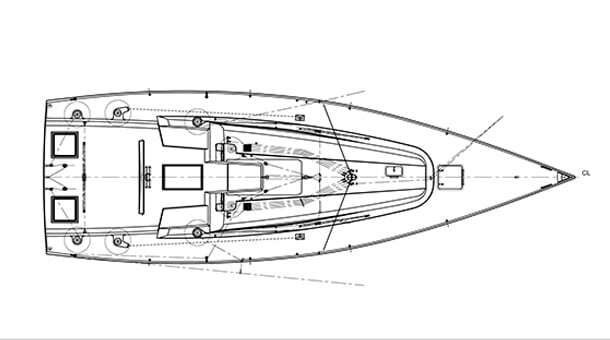 This 10,60 m boat, designed by Farr Yacht Design, followed the path of her equally successful predecessor First 40.7. 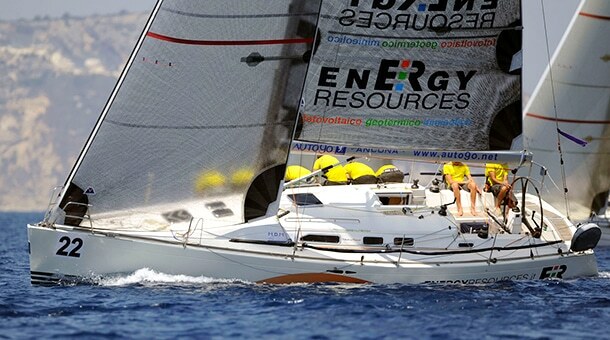 The owner of the first Italian boat, Team Revolution, turned to our office for what it would become our first big success on the international stage. 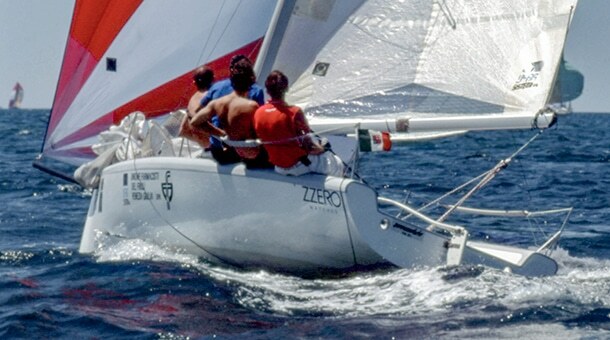 In view of IMS 2001 Worlds in Capri, many Italian shipowners bought one of these boats which promised to be highly competitive. 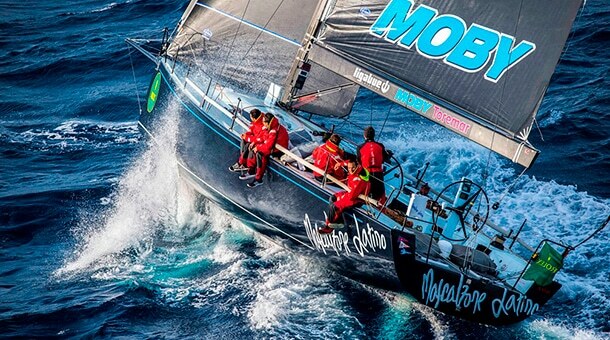 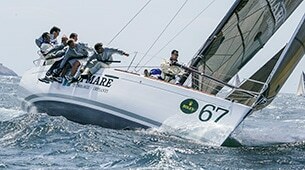 Among them Manfredo Toninelli who called the boat Team Revolution. 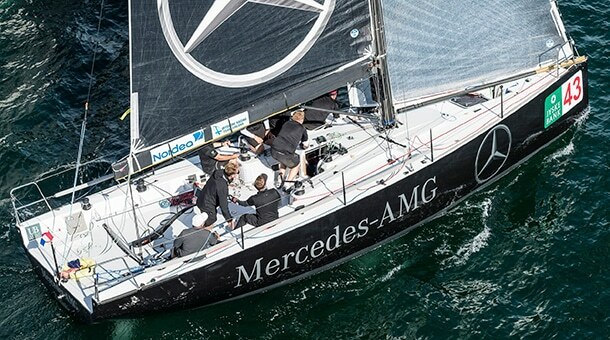 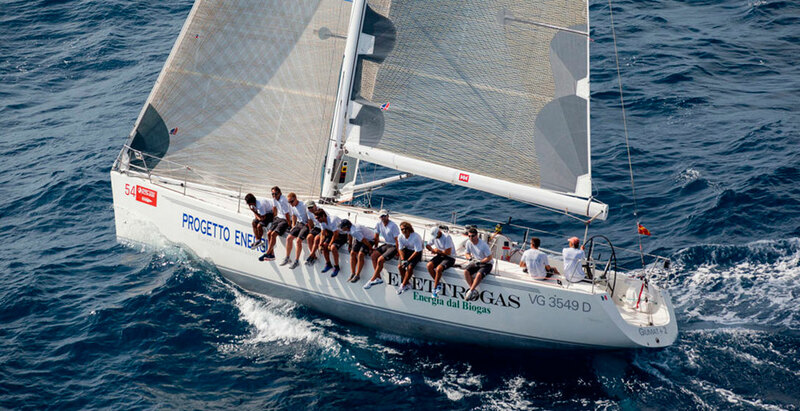 On board a bunch of talented young sailors who would become in the following years successfull professionals and / or entrepreneurs in the nautical world, like the helmsman Marco Perazzo, the tactician Daniele Cassinari, the bowman Matteo Aguadro and others. 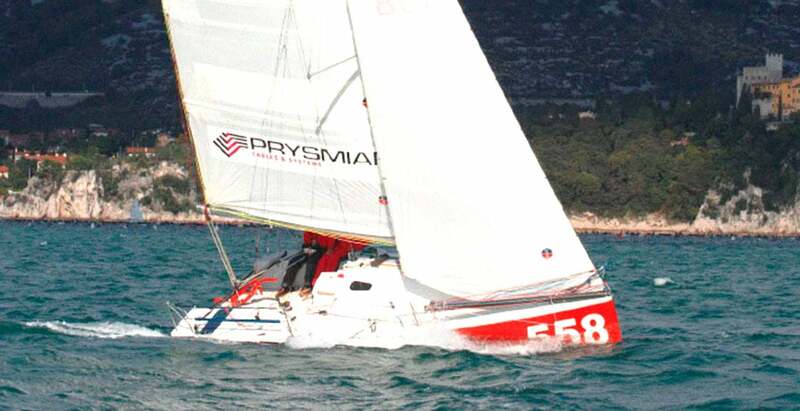 After the first tests, the boat turned out to be less competitive than expected, heavy and difficult to steer, so the owner contacted us for her optimization. 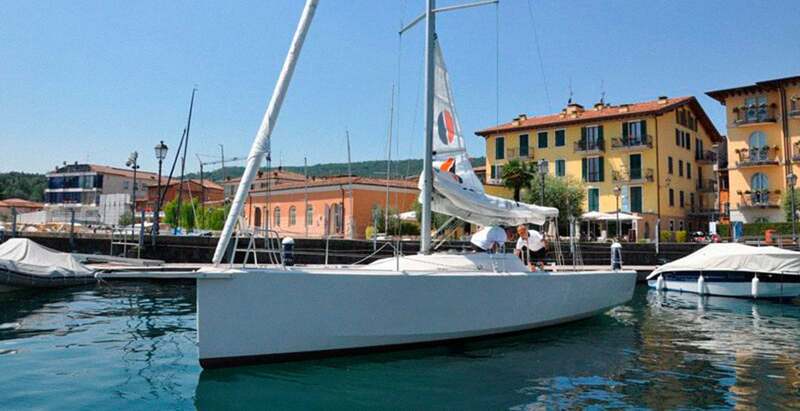 The fin was lightened and modified in the profiles, the original rudder modified and the dimensions of the sails optimized together with the brand new Quantum Italy sailmaker. 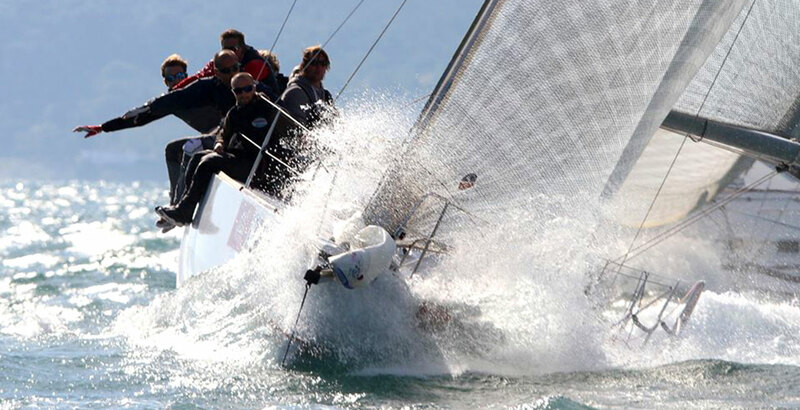 At the World Championship the boat resulted at once to be fast and regular, winning the title in class B in front of the fast X362 Sport, Grand Soleil 40 Race and IMX 40. 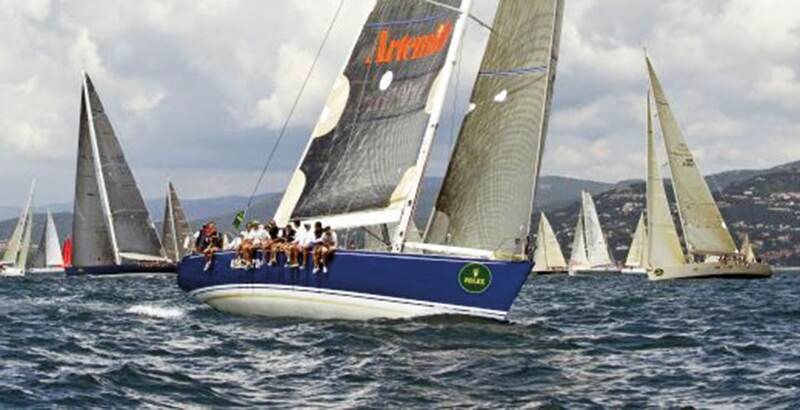 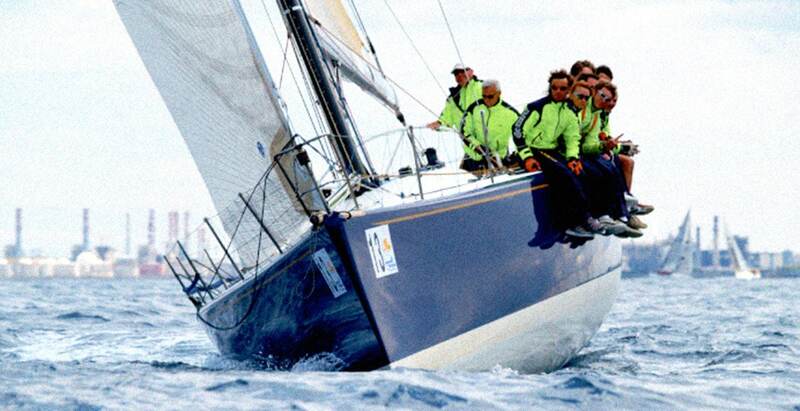 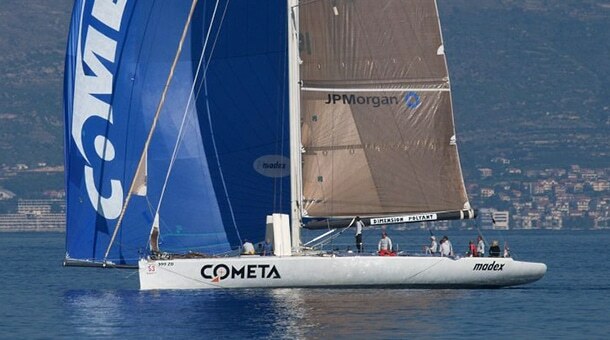 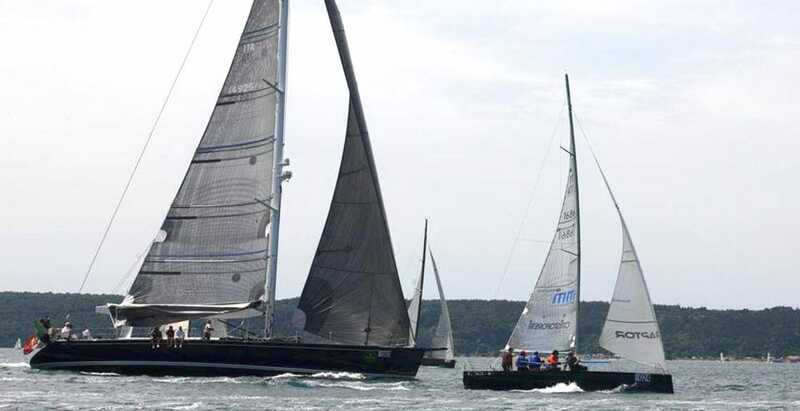 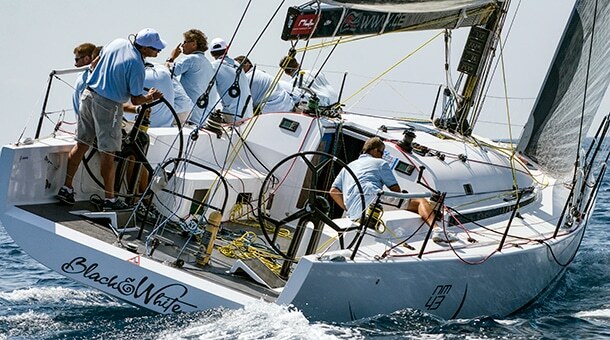 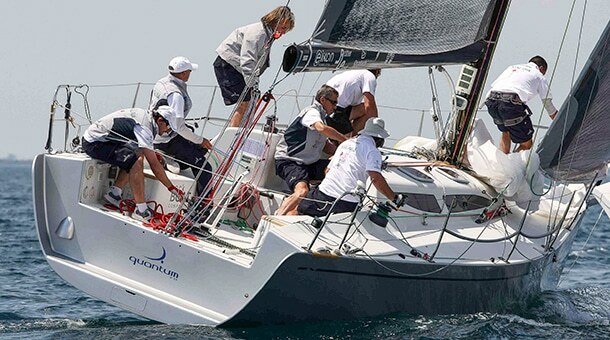 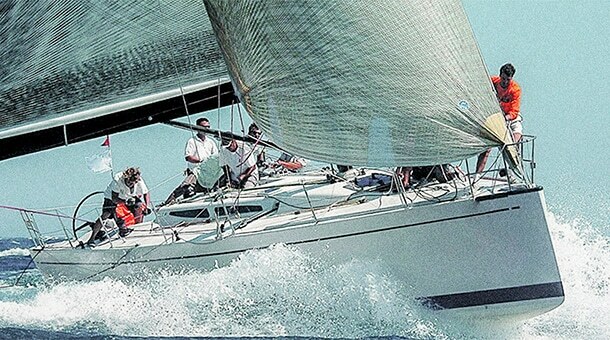 Seeing the success of Team Revolution, many other shipowners bought the First 36.7 to compete in the World Championship 2003 again planned in Capri waters, raising a lot the level of competitiveness. 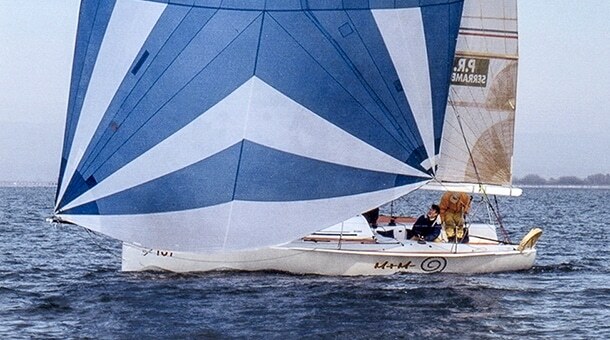 The Olympic and multi-medalled fencer Sandro Cuomo, put in the water “Vai Mo‘”, a radically modified boat from our office, with carbon mast and rudder, and stripped out, lightweight interiors. 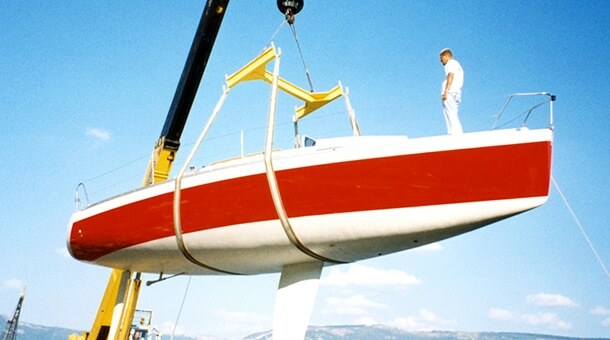 There was also a significant innovations in the level of appendages optimization with the first changes to the shape of the bulb to make it lighter and more hydrodynamic and the introduction of an appendix (skeg) to the upper aft part of the fin to improve the rating without worsening the performance. 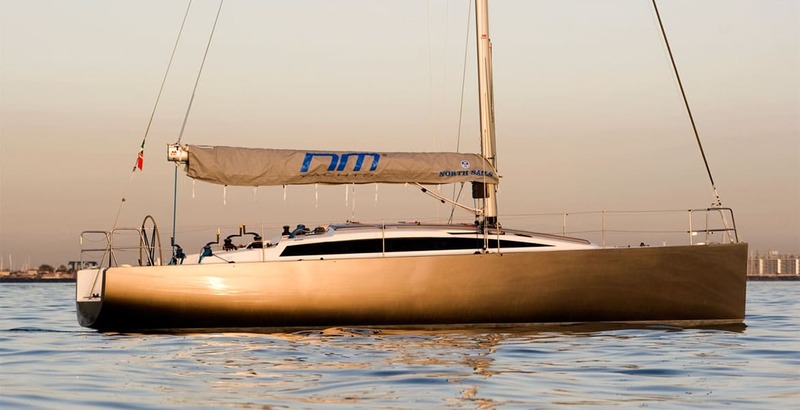 This solution would then be evolved in the years up to be incorporated in the fin as in the case of M37, before being penalized by regulations. 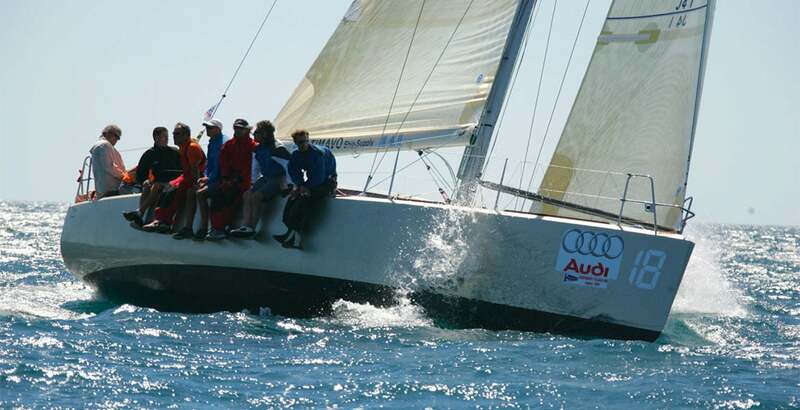 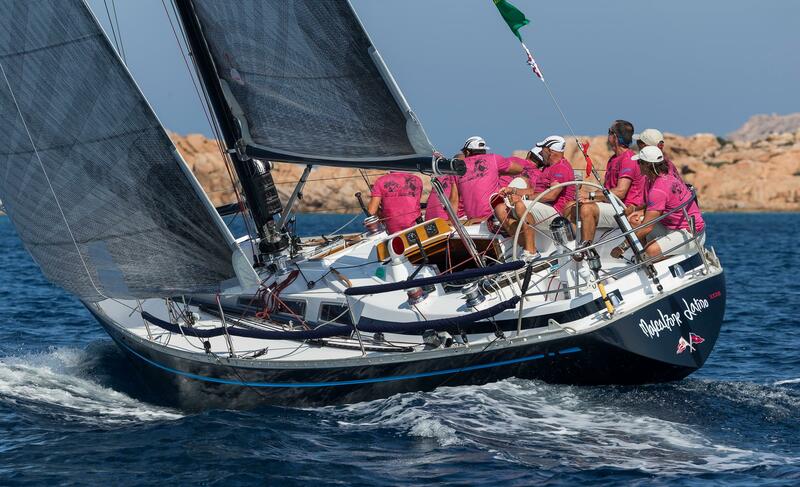 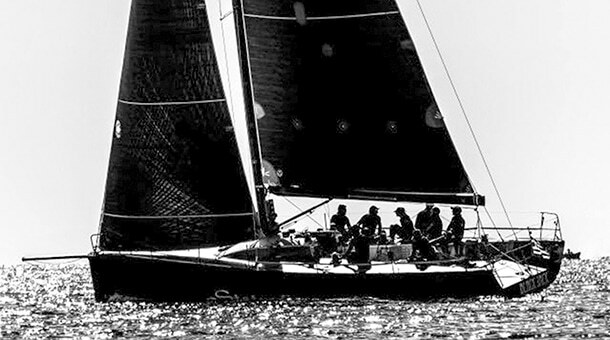 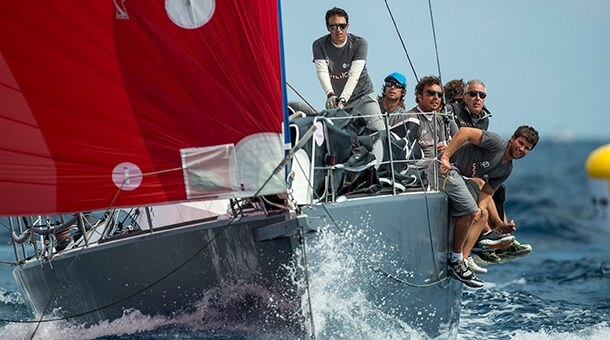 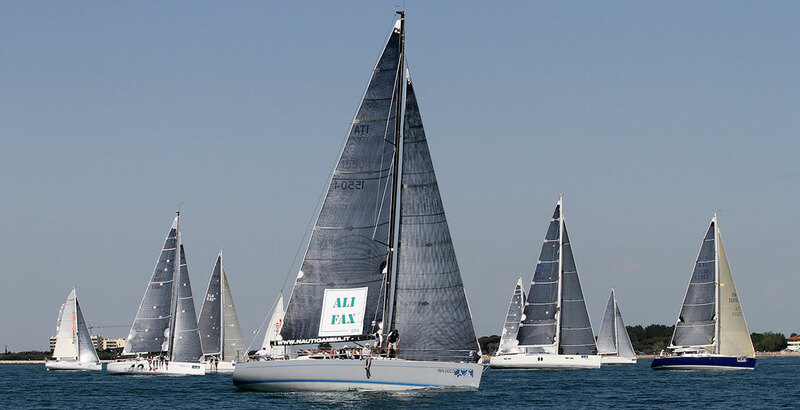 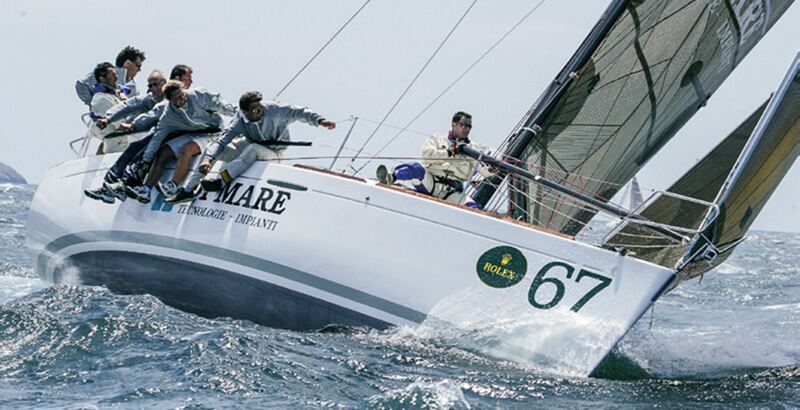 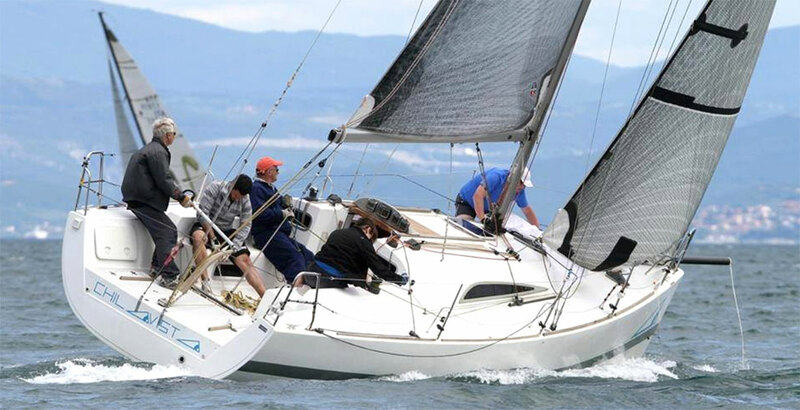 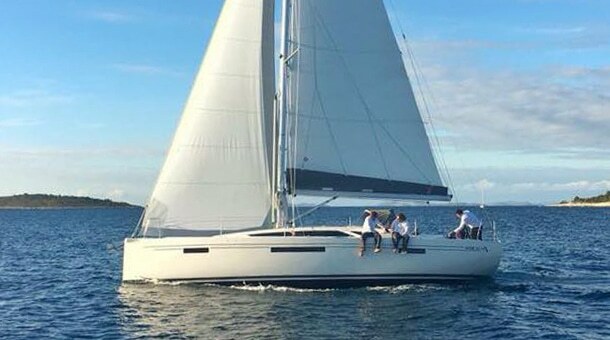 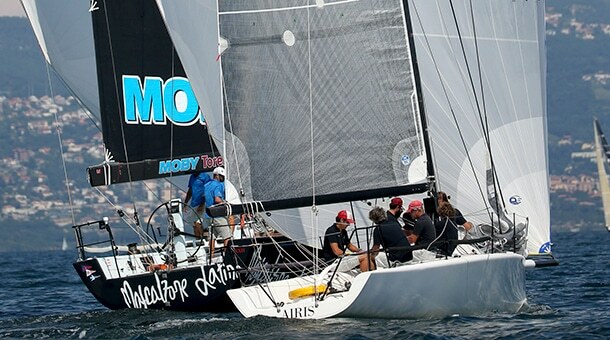 “Vai Mo‘“ proved to be very fast in the medium breezes of Capri winning 4 races and, with a wide margin, the second world title for our Studio before Vismara 34 Paul & Shark and X362 Sport Don Alvaro. 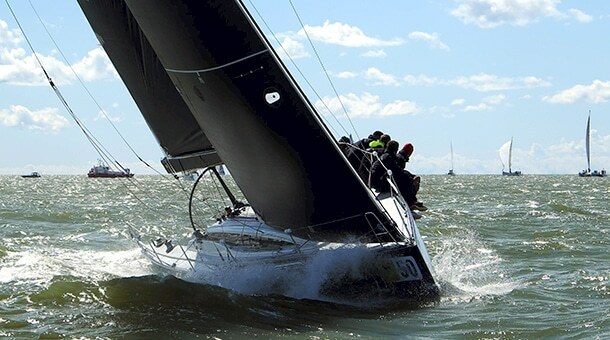 2019 ORC Season at start!